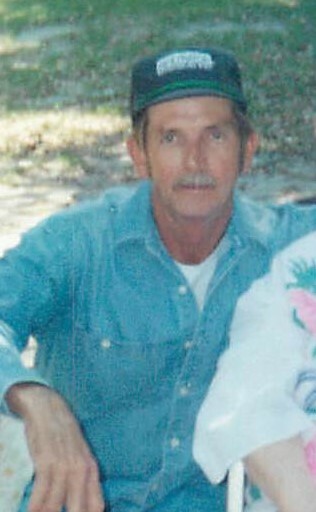 Delmas Franklin Smith, age 68, of Brooksville, FL passed away on April 10, 2019. A native of Kissimmee, Florida, he was the of son of Olan and Mildred Smith, father is still surviving. Other survivors include children; Shelly Smith, Olan Smith, Destiny Smith, siblings; Raybron Smith, Oddis Smith, Dale Smith, Allen Thomas, Rodney Thomas, Junior Thomas, Betty Patton, Treva Haun, David Smith, grandchildren; Ryan Siders, Jenna Siders, Nathan Smith, Anthony Smith, and many nieces, nephews, and great nieces and nephews. Delmas was preceded in death by his wife Glenda Faye Taylor Smith, siblings; Paulette Smith, Danny Thomas, Frances Holland. Delmas worked for Dallas 1 Corporation. He enjoyed fishing, NASCAR, tinkering with his cars and loved Miami Dolphins Football. Delmas served in the United States Army, he was a Vietnam Veteran.